Have you been on the hunt for a large selection of used cars for sale near me in Indiana but are not sure where to start your search? Wanting to find car dealerships in South Bend, Indiana with a diverse selection of cars for sale near me? If so then you need to come to your local South Bend Indiana car dealer and see one of the many used cars for sale. 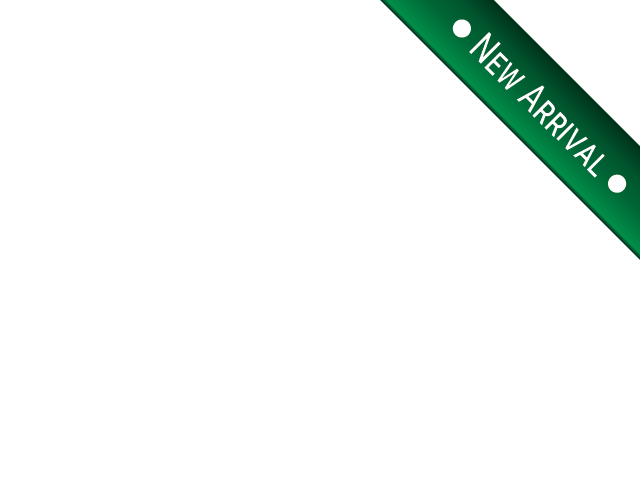 R&B Car Company is known for having a large selection of new and used cars for sale with everything from used vehicles, to used trucks and even a large selection of used SUVs for sale in South Bend, Indiana. Here at the R&B Car Company your local car dealership in South Bend, Indiana we understand that getting into a new or used car can seem like a never ending process. Which is why we have a team of friendly and knowledgeable people who are happy to answer any and all questions you may have about one of the many used cars for sale in South Bend, IN. That includes questions about the used Ford Focus for sale. This Ford for sale comes with many features both inside and out that you will not want to miss. The Ford Focus for sale comes with durable cloth seats, and a leather wrapped steering wheel with steering wheel controls. With steering wheel controls you can now change the radio station, answer phone calls and turn the volume up or down all without ever taking your hands off the wheel. This used car for sale in Indiana also comes with a premium sound system with an MP3 compatible radio that is ideal for listening to all of your favorite music. Plus with a built in USB port, you can now charge your phone and play your music all at once. The used Ford for sale also comes with wireless cell phone hookup for easier than ever hands-free calling and texting. This used car for sale in Indiana features a built in voice command system; now you can ask for a playlist, answer phone calls and texts and much more when you drive the used Ford Focus for sale. This Ford for sale also comes with many impressive safety features including anti-lock brakes, multi-information display, and keyless entry. 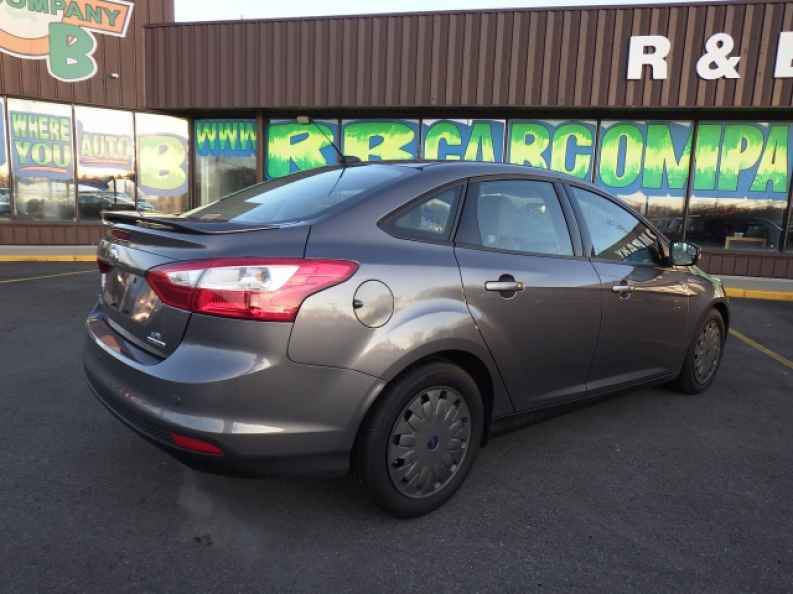 Other can’t miss features included with this used car for sale in Indiana are, a tire pressure monitoring system, and a radar sensor. Do not let the size of this used car for sale fool you with easy to fold down seats and ample trunk space you will be able to fit everything from your weekly groceries to your latest DIY project into the back of this used car for sale in Indiana. 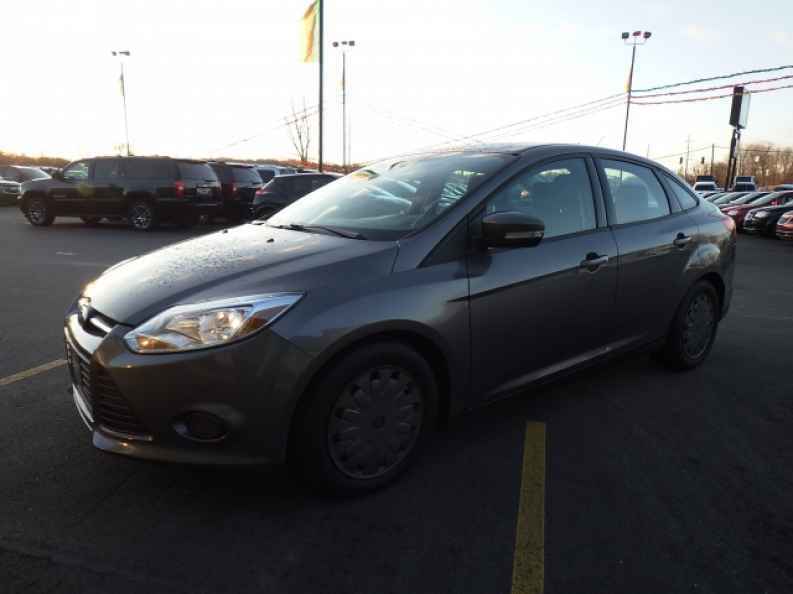 The used Ford Focus for sale is ready to take on all of your driving needs, whether that be going to and from work every day running errands around town or just getting the kids to school on time. Not only that but this used car for sale is also fuel efficient letting you think and worry about anything and everything except where you are going to get your gas from next. Come to your local used car dealerships in South Bend, Indiana and see the used Ford Focus for sale and even take this used car for sale in Indiana for a test drive down the streets of South Bend, Indiana. If a used Ford for sale is not what you are looking for come and see one of the many other used cars for sale at your local used car dealership in South Bend, Indiana. When you are looking for cars for sale near me at a used car dealership near me come to R&B Car Company at 3811 S Michigan St. South Bend, IN 46614.